Easy-to-read style, packed full of helpful information. Perfect for a daily Bible Reading Program. Designed to help you organise your personal study of the Old Testament, each chapter is considered in its historical and textual context to bring out the purpose and meaning of the inspired Word of God. 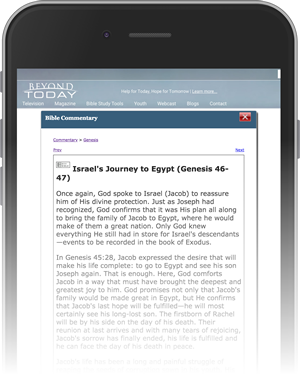 Understand the Bible like never before, and enrich your Daily Bible Reading program! This Bible Commentary has been developed, in common commentary order, to make it easy to look up scriptures and conduct organised personal study. 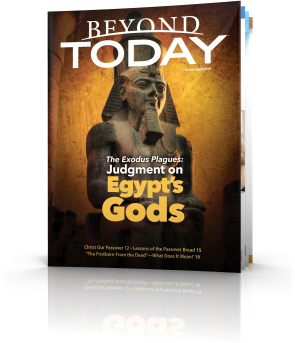 The program currently covers only the Old Testament, but plans are to add New Testament commentaries in the future. You may also be interested in accessing our archived version of the Good News Bible Reading Program.